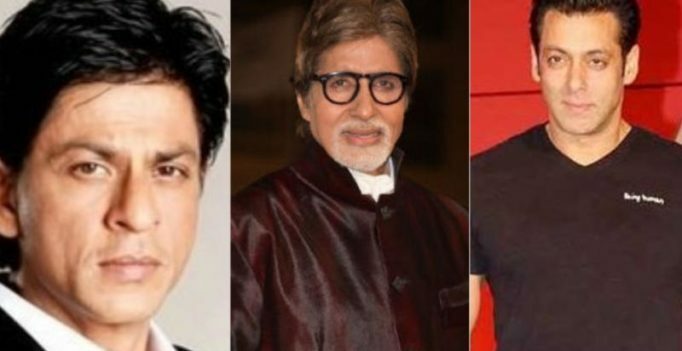 Amitabh Bachchan has worked with both Shah Rukh Khan and Salman Khan. Mumbai: Megastar Amitabh Bachchan has been voted the most engaging Indian actor on Facebook in a new survey. “What worked in Mr Bachchan’s favour was his soaring popularity on Facebook on which the actor has 100 per cent engagement on his posts and official page and that is a huge for any Indian celebrity,” Ashwani Kaul, co-founder of Score Trends, said in a statement. TS TD leader Revanth and party activists protest against the MoU between TS and Maharashtra governments in front of the Jalasoudha in Hyderabad on Monday….